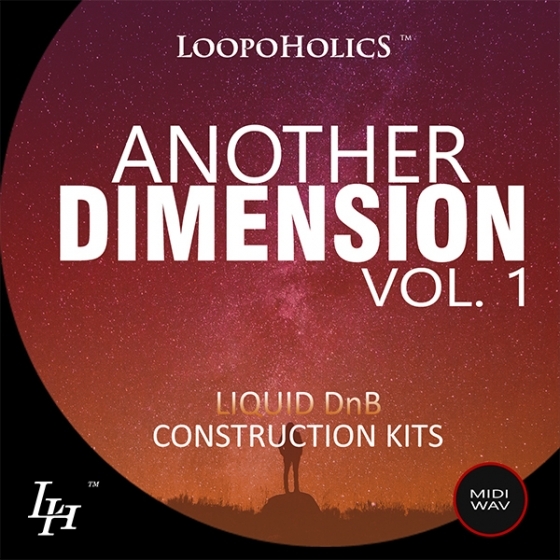 'Another Dimension Vol 1: Liquid DnB' starts a brand new series from Loopoholics with this collection of seven fully mixed Construction Kits and 10 bonus loops designed to take your productions to the next level. Soulful Sounds Vol 3: Deep House Kits is the third part of this best-selling series from Loopoholics. This pack gives you five Deep House Construction Kits, perfect to take your productions to a higher level. You can expect to find here over 114 loops including pianos, Rhodes, pads, deep basslines, and much more.